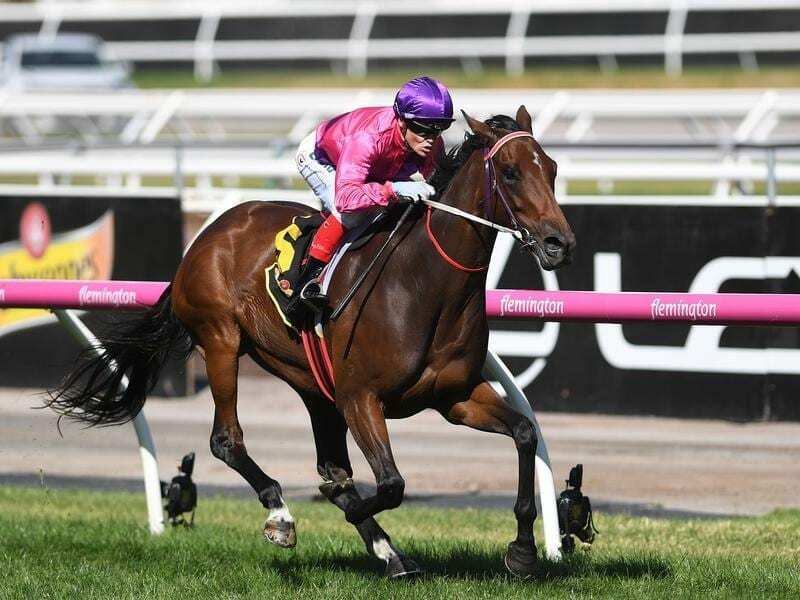 Trainer Ken Keys will hold Spanish Reef back a week to avoid a tough Memsie Stakes first-up. Keys said Spanish Reef would be nominated for the Caulfield Cup for which entries close on Thursday. “The hometown Cup would be pretty special but after last year the Cox Plate third placegetter (Folkswood) came out of it so it might not be the ideal race anymore.